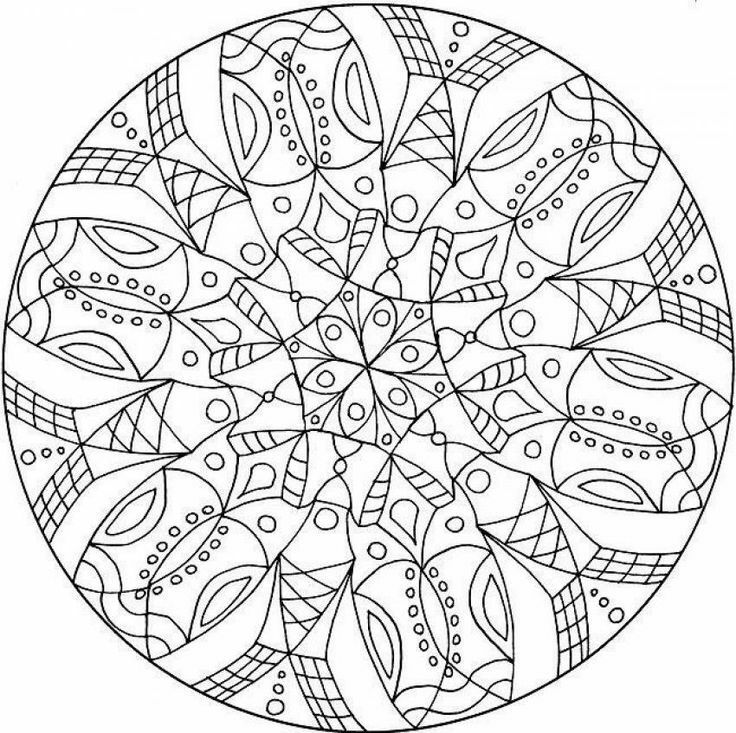 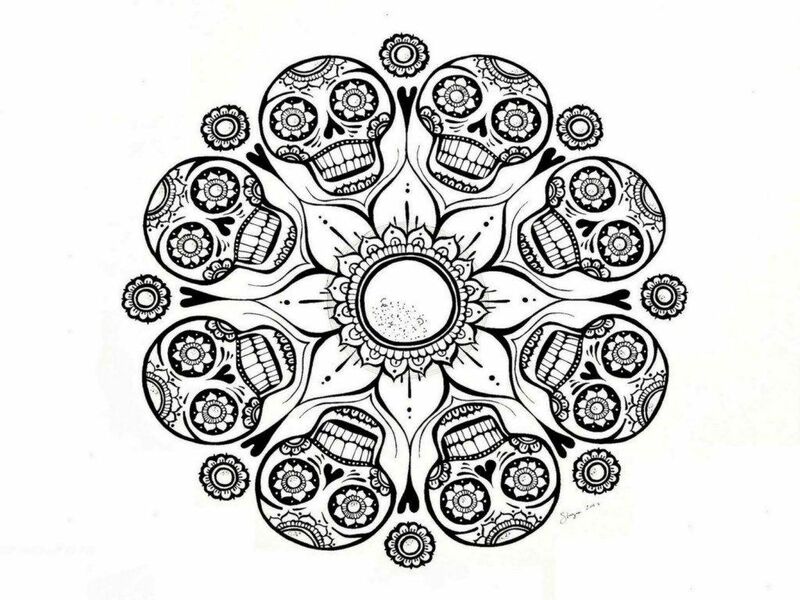 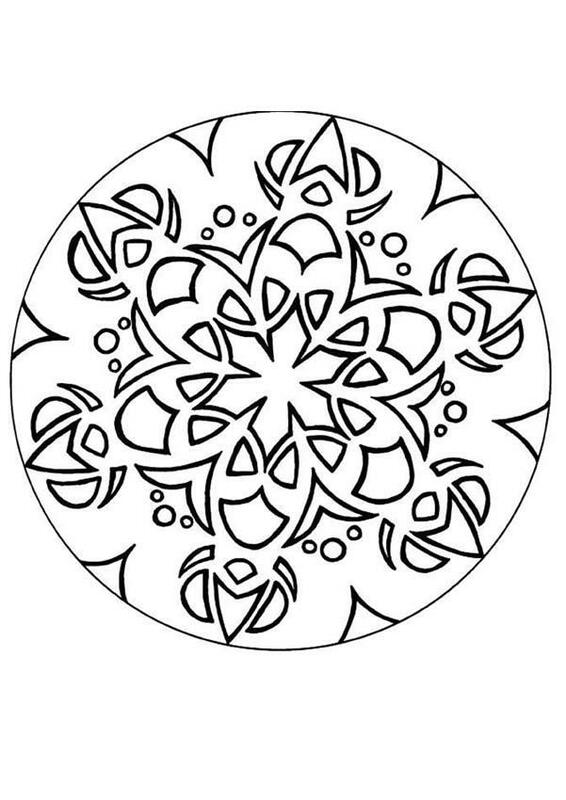 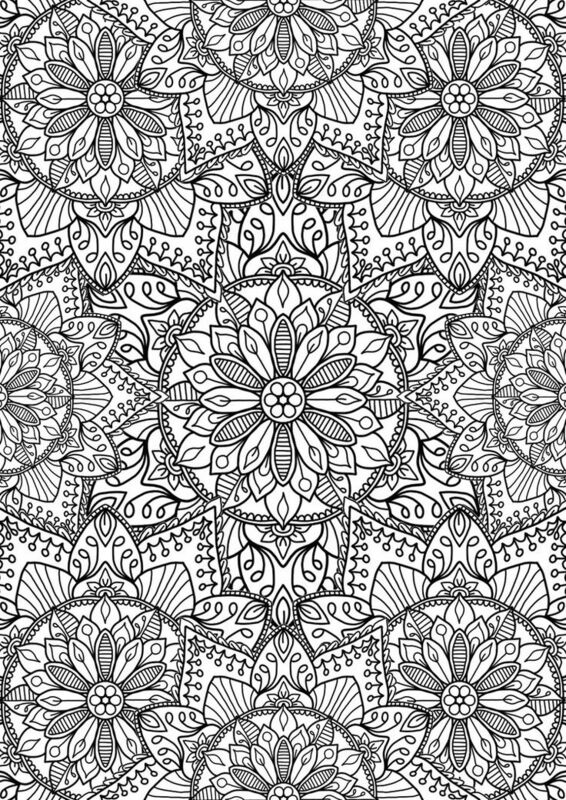 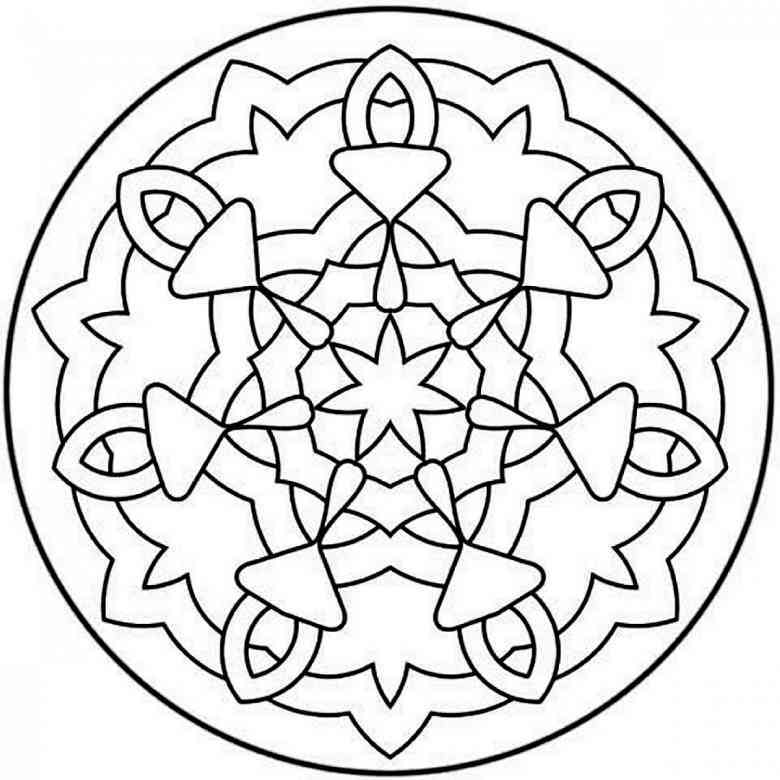 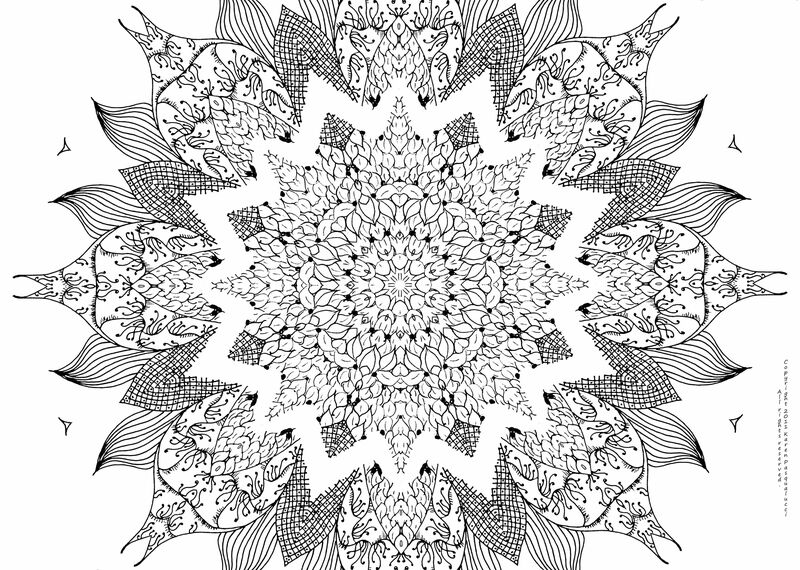 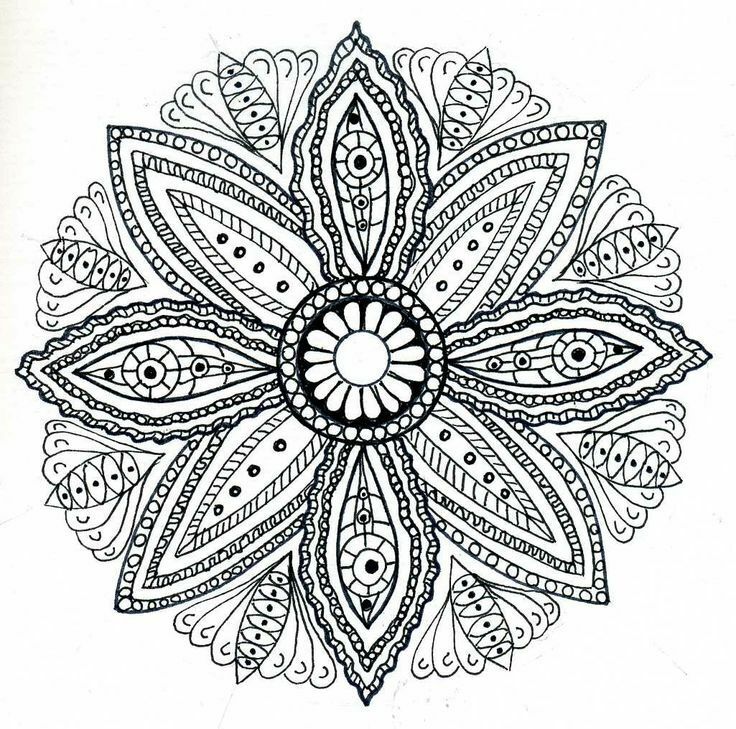 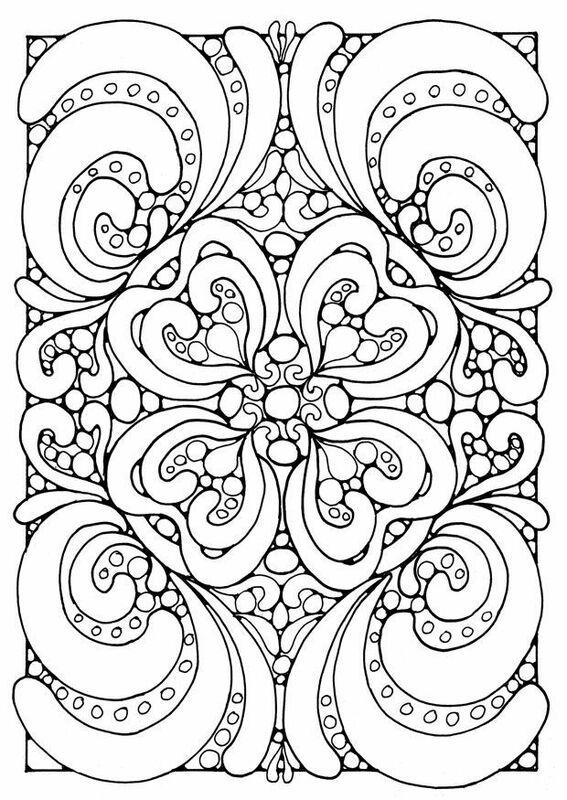 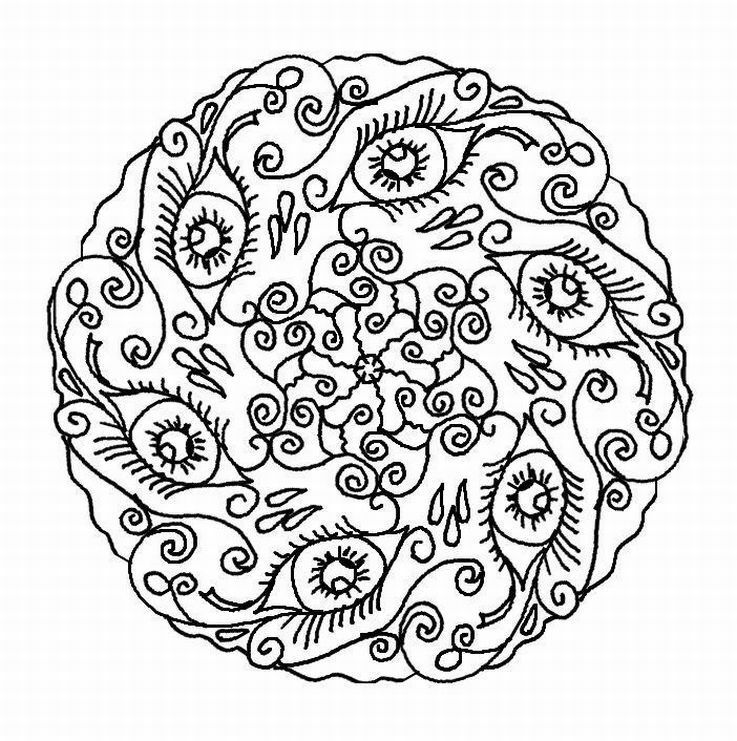 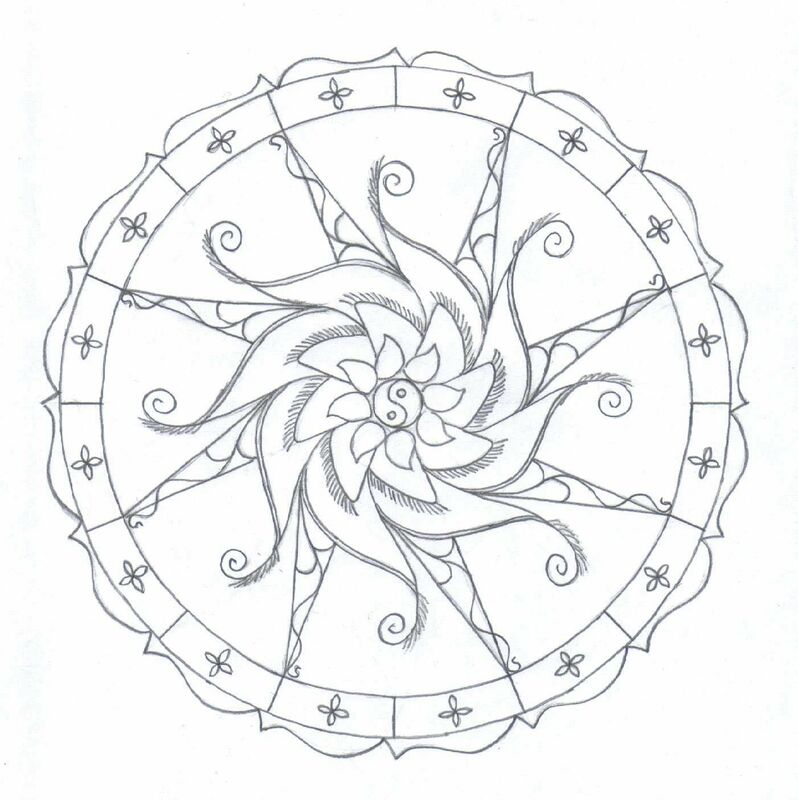 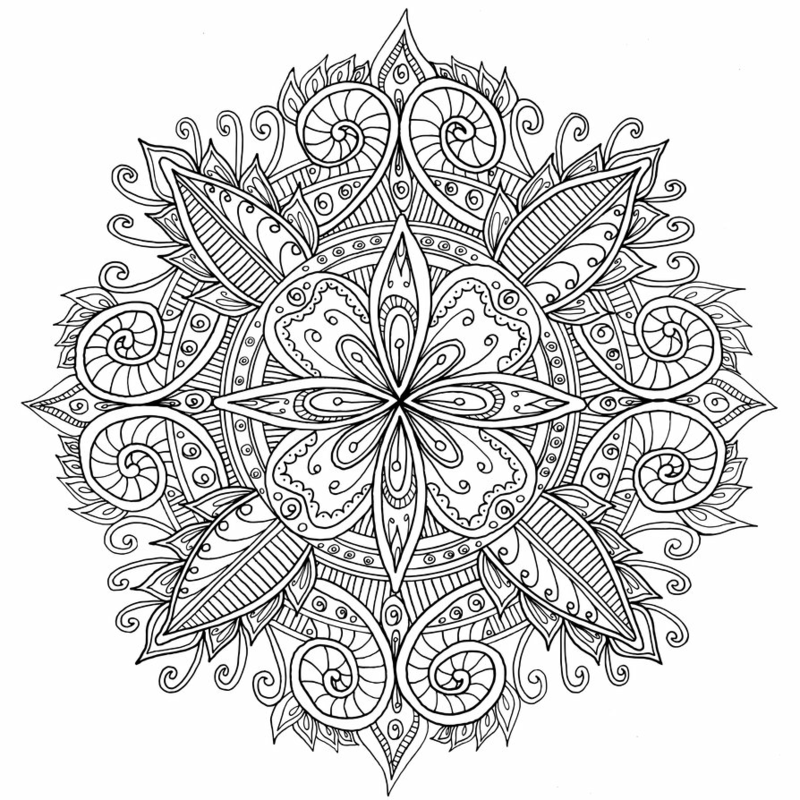 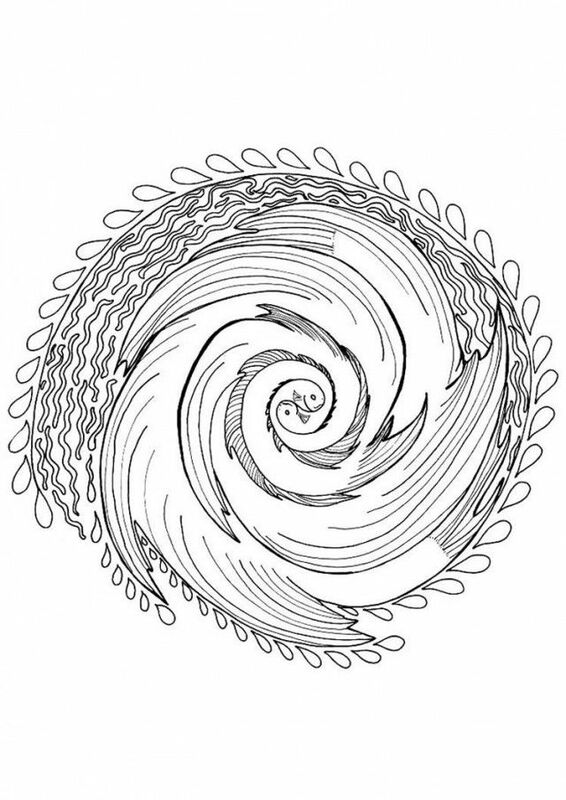 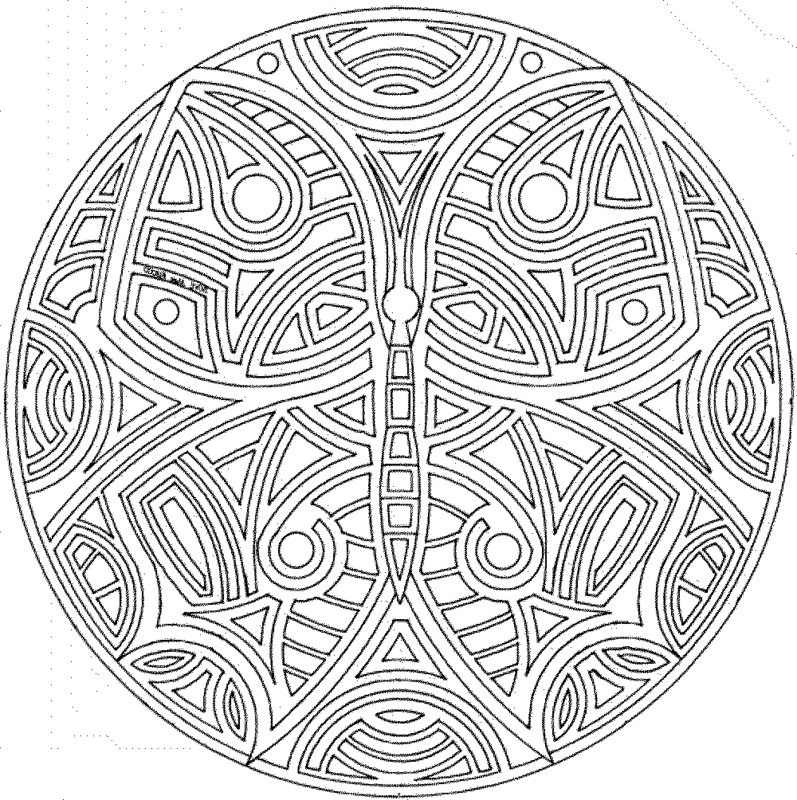 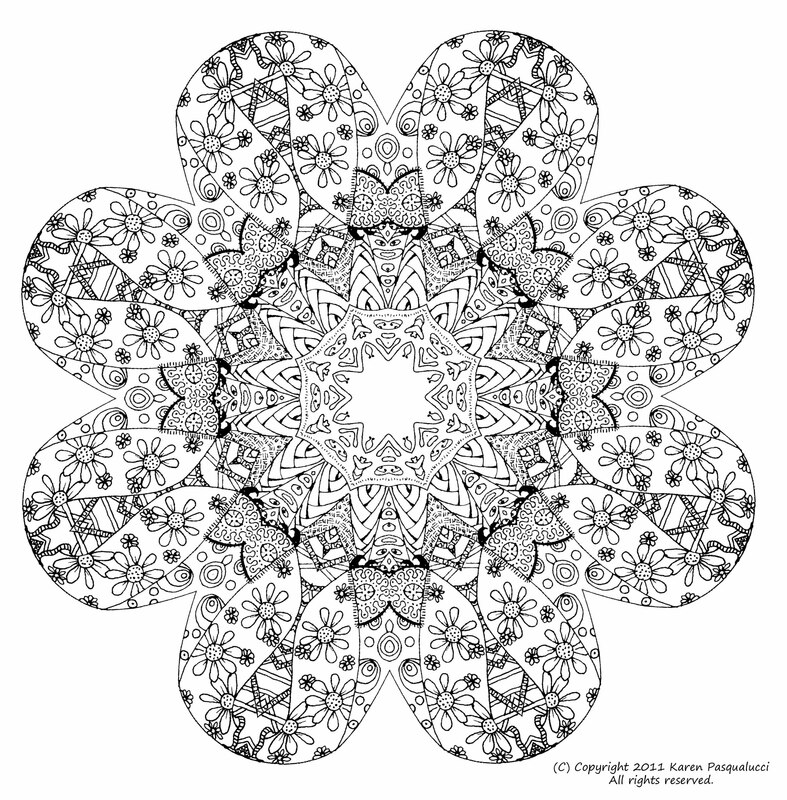 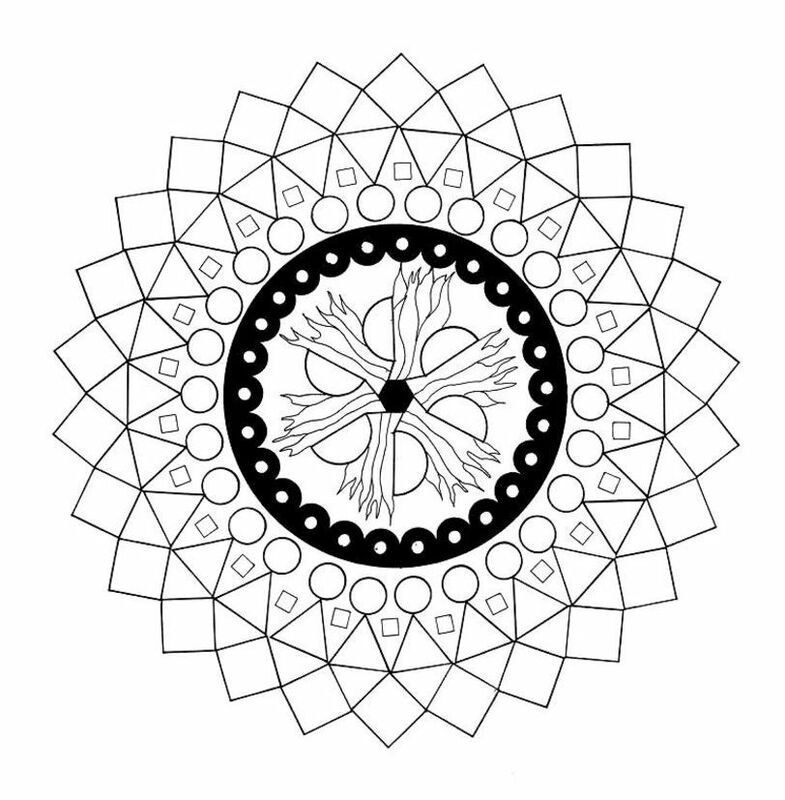 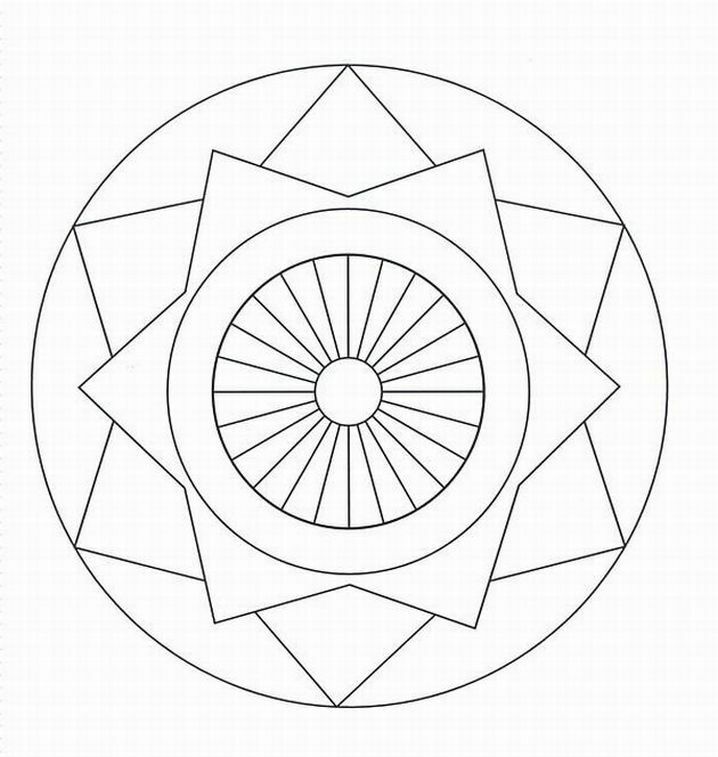 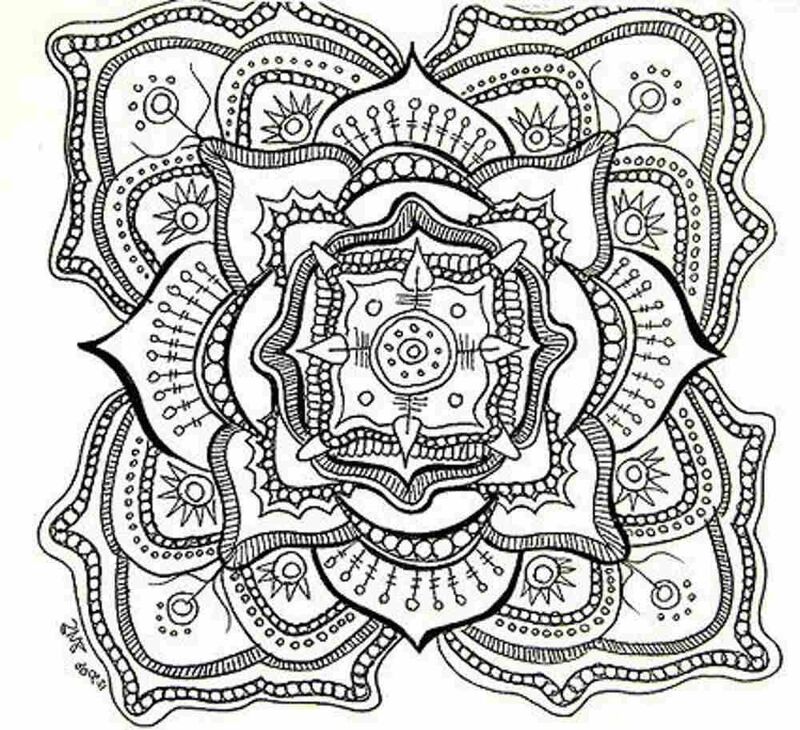 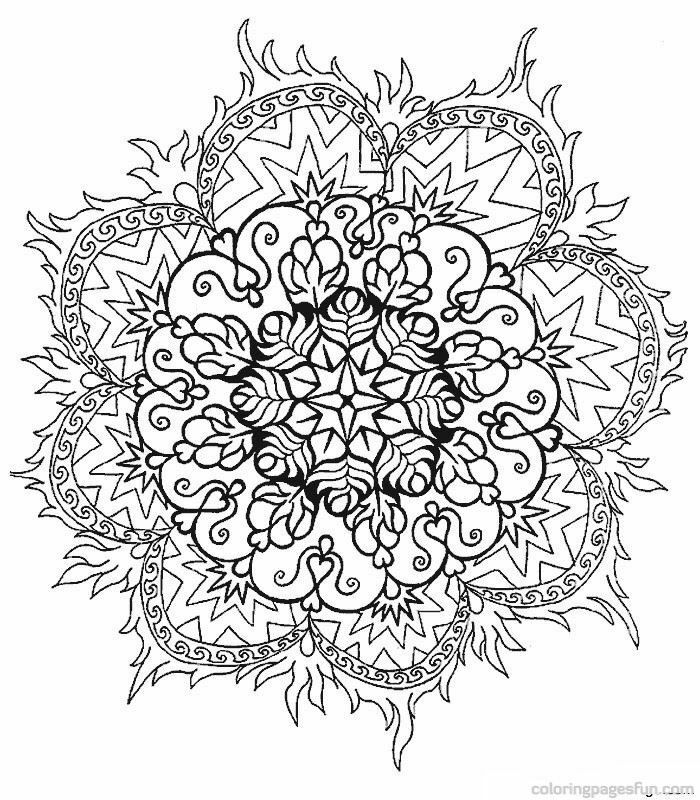 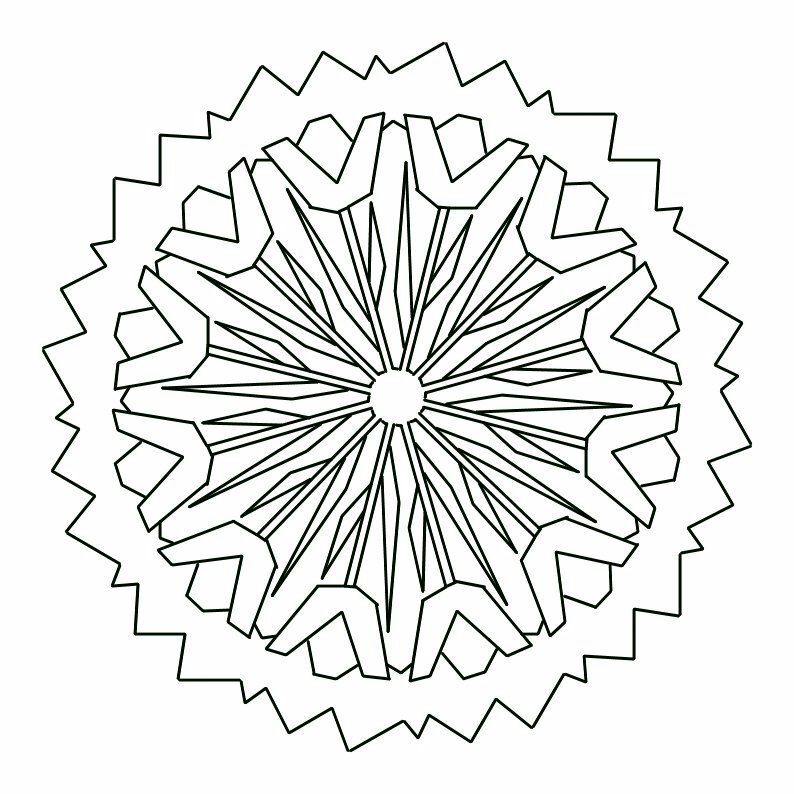 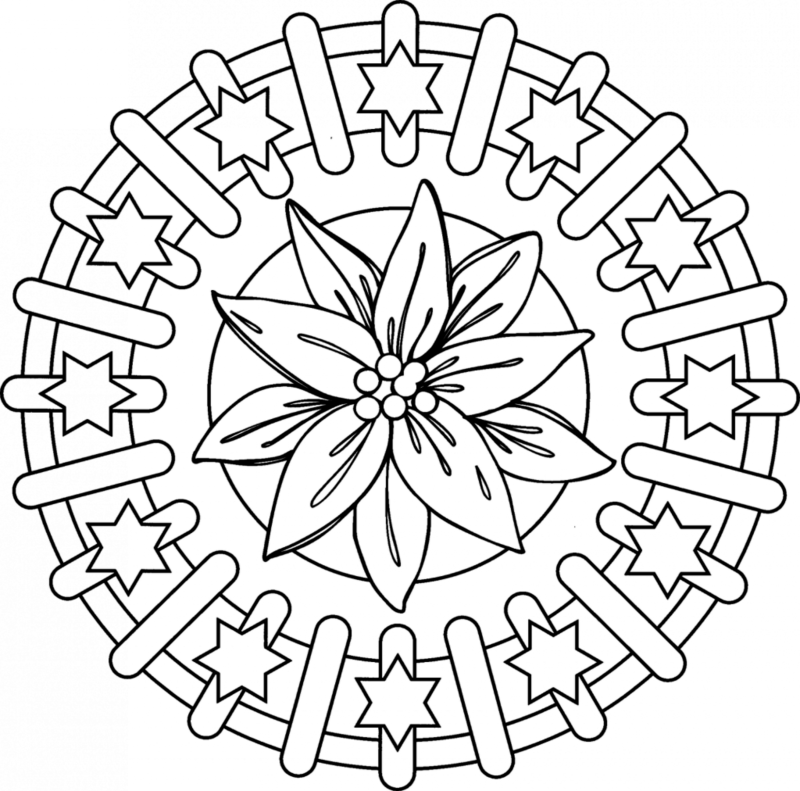 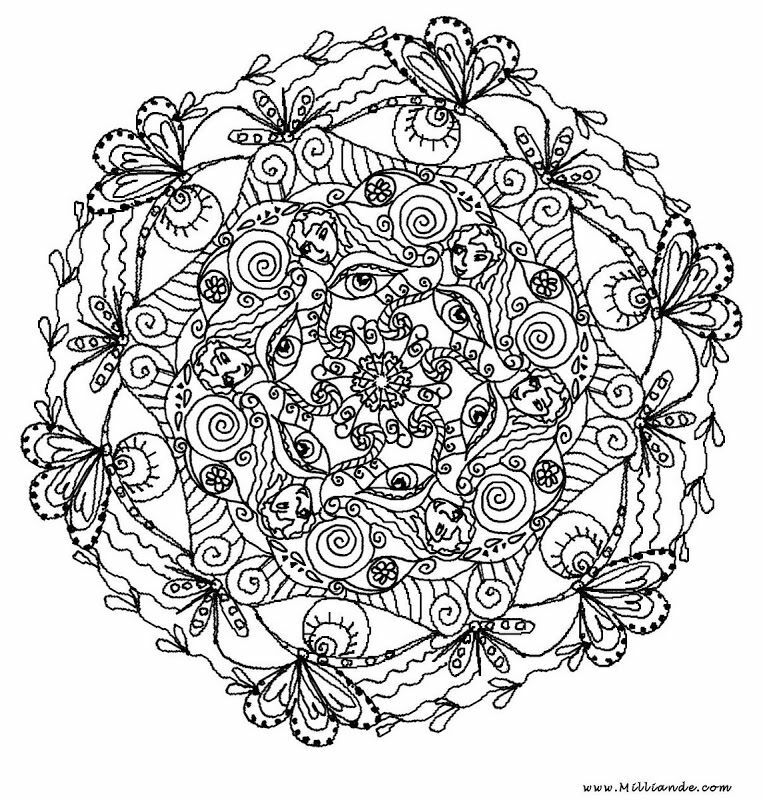 Download and print these Free Mandala For Adults coloring pages for free. 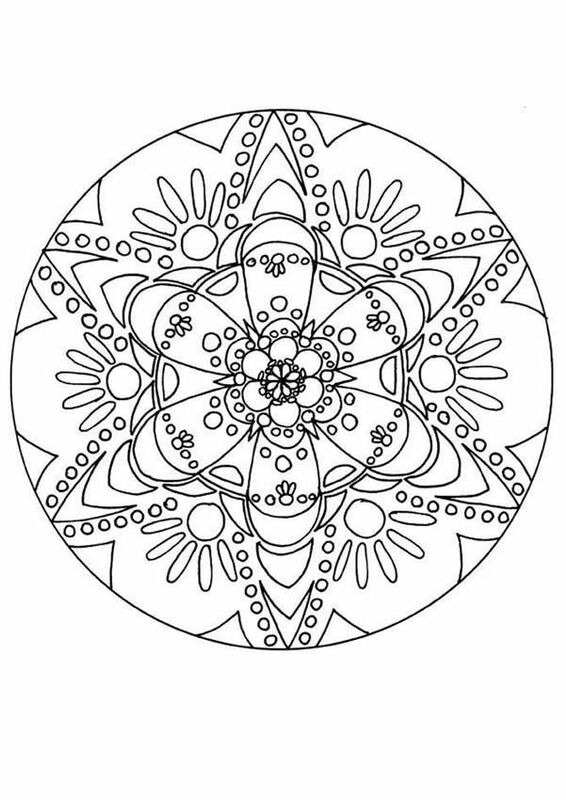 Free Mandala For Adults coloring pages are a fun way for kids of all ages to develop creativity, focus, motor skills and color recognition. 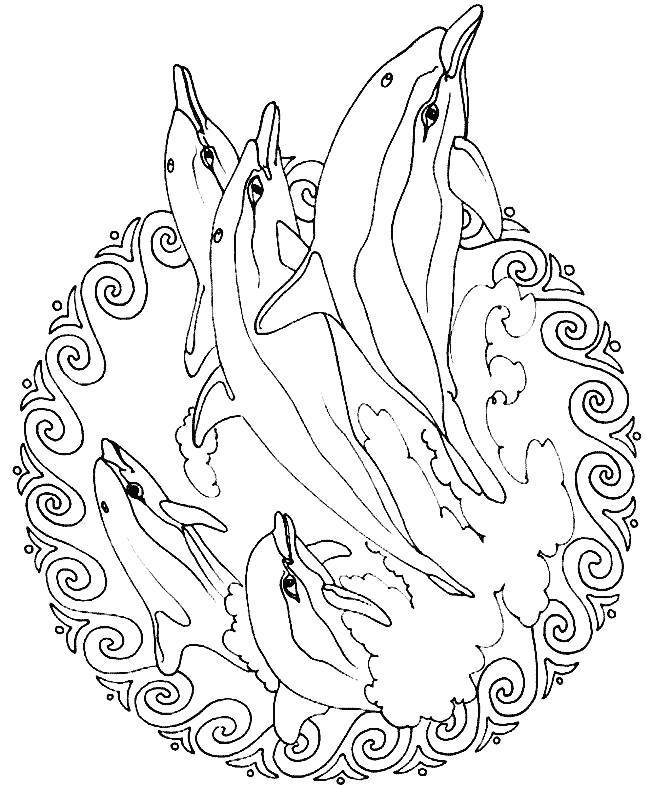 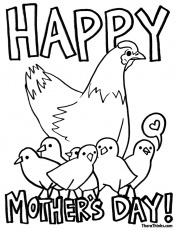 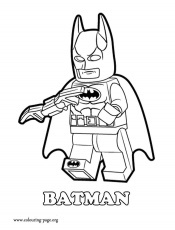 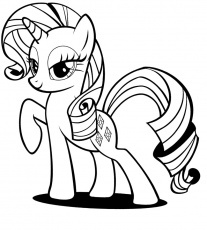 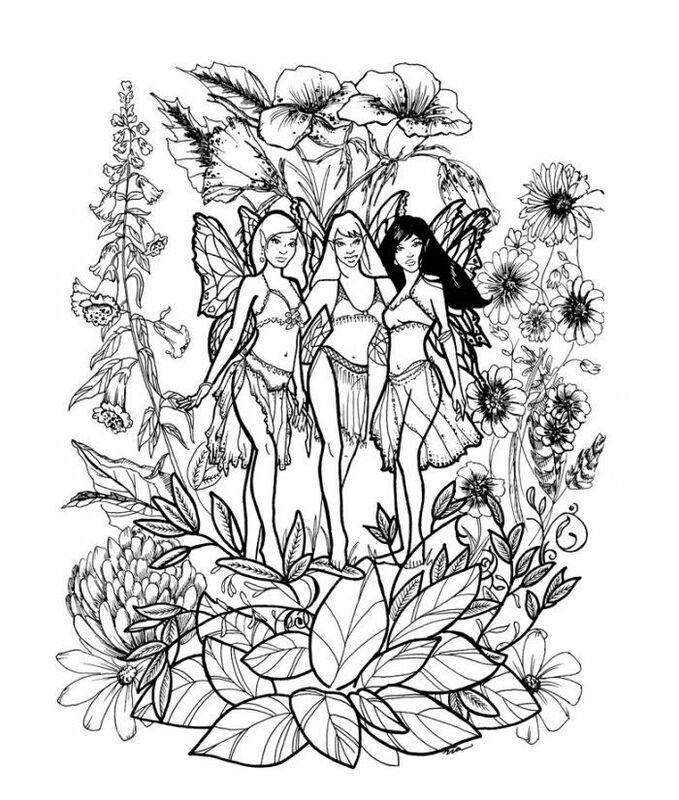 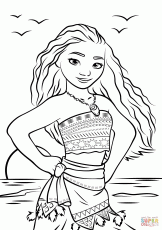 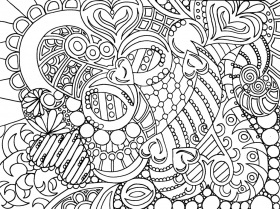 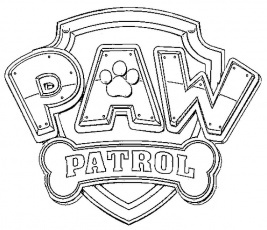 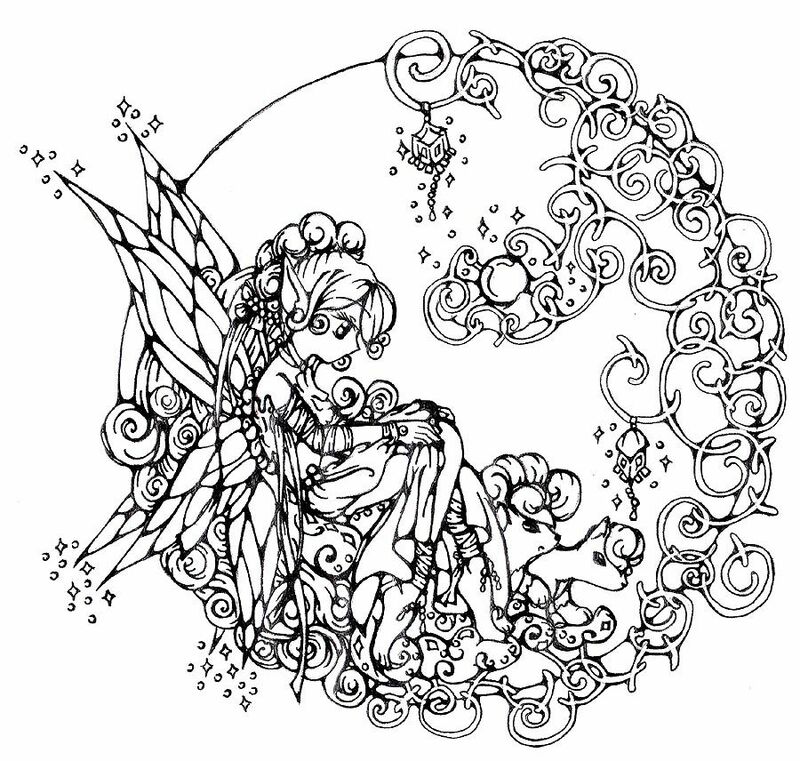 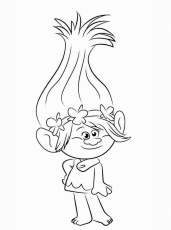 COLORING HOME © 2011 - 2019 Best collection of coloring pages online!